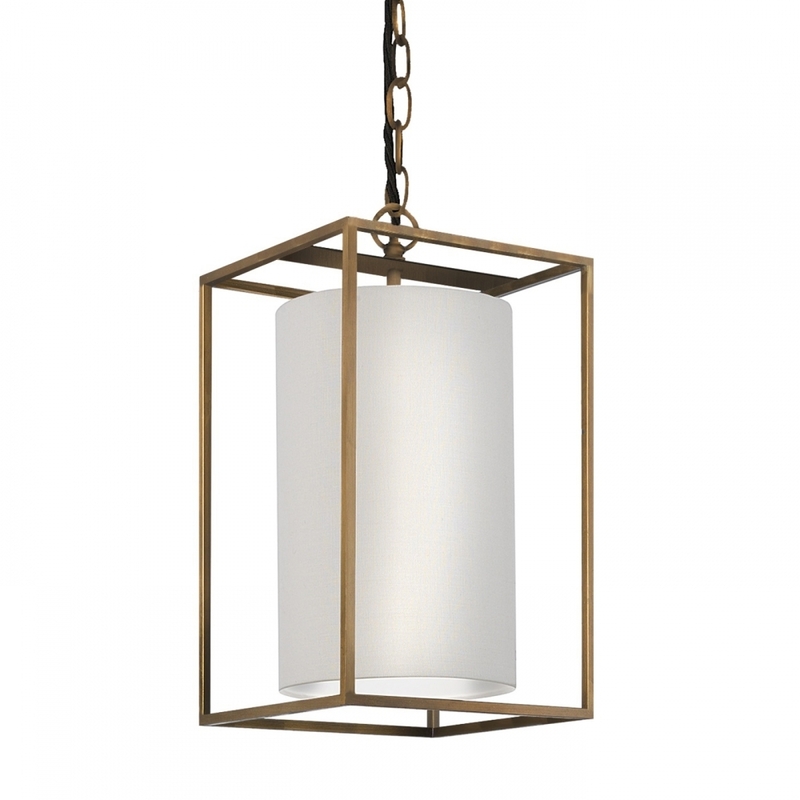 The Derwent Rectangle Medium Pendant light by Heathfield & Co features a cylindrical shade encased by a solid metallic frame. Avalable in either a bronze or chrome finish, this sophisticated pendant light can be grouped together in an installation of three or as a stand alone statement. Style with midnight blues and amethysts for an opulent and glamorous scheme or pair with sage green, bush pink and soft grey for a luxe look. Choose from a wide variety of fabric shade and colour options. Get in touch with our team for more information. Priced for 08" Derwent Medium Rectangle shade in silk with white PVC lining. Please contact us for other options.